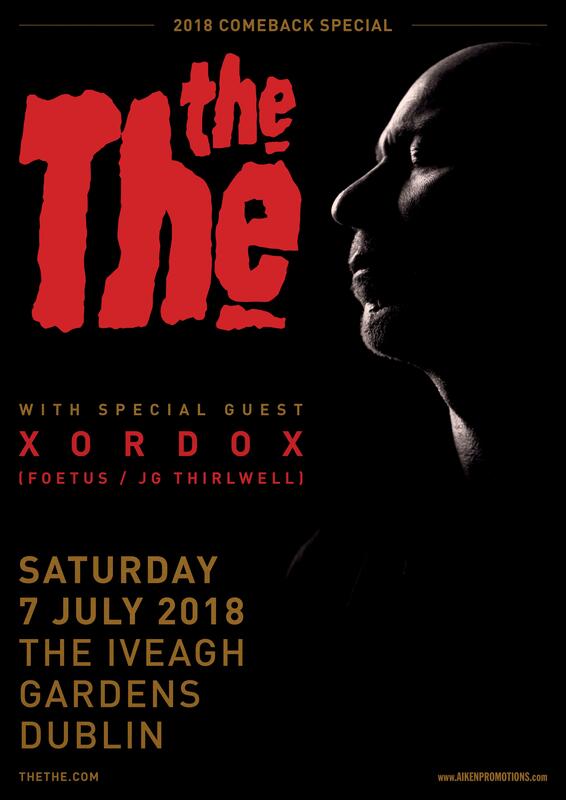 JG Thirlwell‘s Xordox project will be opening for The The in Dublin on July 7 2018, as part of The The’s “comeback” tour. The The’s comeback dates coincide with the release of a triple album, Radio Cineola Trilogy : Cinema For The Ears. 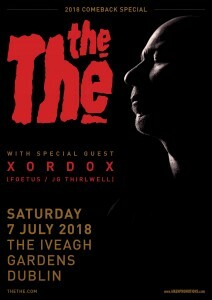 The The’s return to the concert stage has been hugely anticipated and dates have been selling out in minutes. JGT and The The’s Matt Johnson are long-time friends and colleagues. The debut album by Xordox, Neospection, was released in July 2017 on Editions Mego. Tickets for the concert are available here.